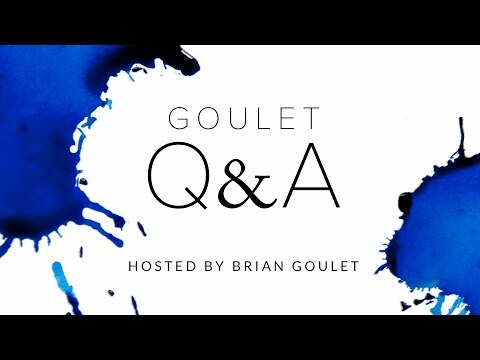 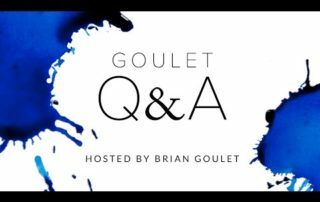 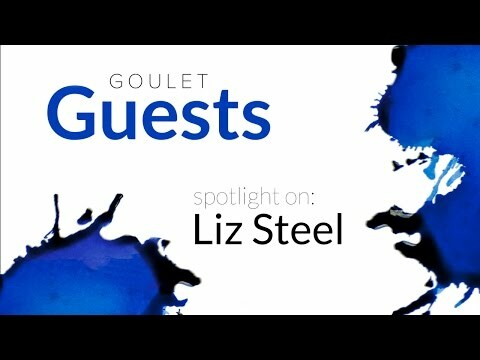 Goulet Guests is a video series that’s a spin on our regular weekly Goulet Q&A. 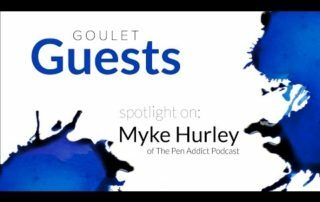 In this series, Brian Goulet interviews interesting people in the pen community including bloggers, enthusiasts and distributors. Goulet Guests: Spotlight on Nock Co.